I have used BasketWorks for years. 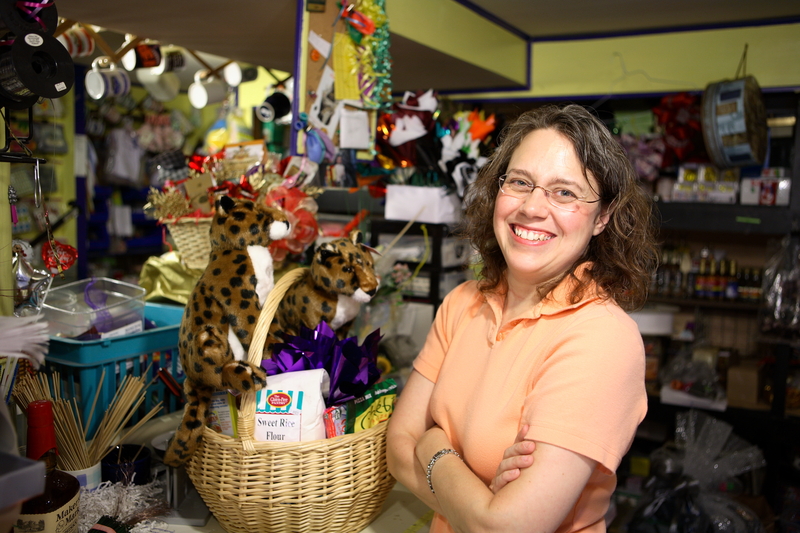 Lise and her team always come up with creative, thematic gift baskets that showcase our company. I have and will continue to recommend BasketWorks to my family, friends and colleagues. Please call for more information about this item.